Vivo recently unveiled its newest flagship smartphone in the Philippines—the Vivo V9. The V9, with all its dynamic features, is the perfect smartphone for the young, the hip, and the energetic. 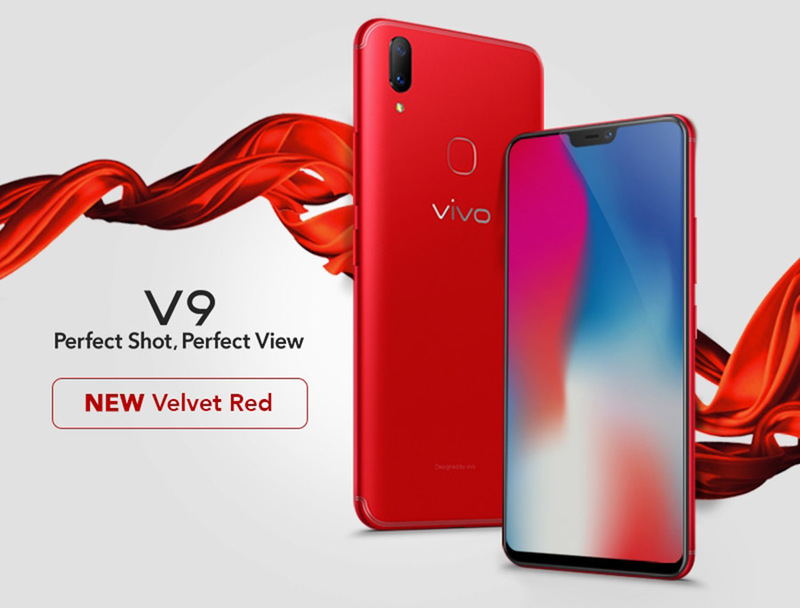 Because the V9 is especially designed for the stylish youth on-the-go, Vivo came up with a special V9 in velvet red color. 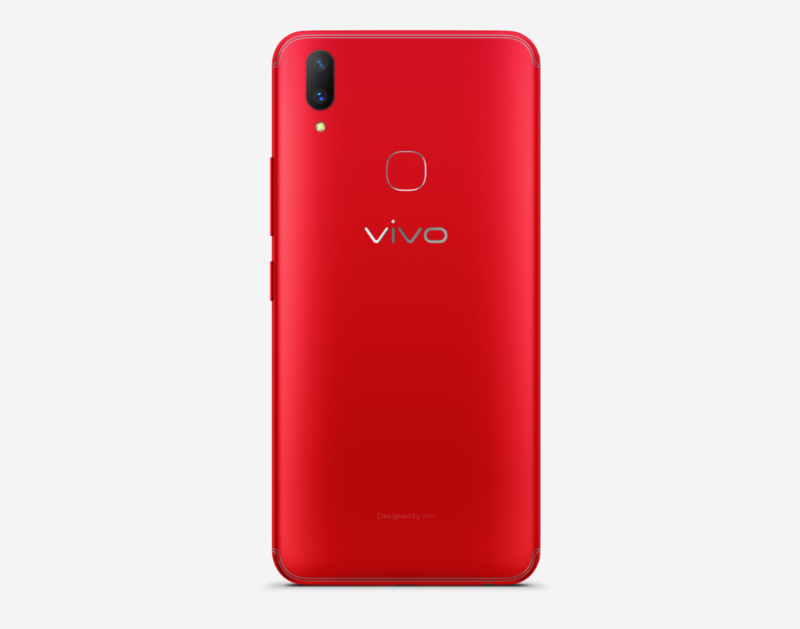 Velvet red color, a hue representative of passion and adventure, perfects the outgoing and bold lifestyle of Vivo users.